In 2010, Bridget Evans founded the Illini Service Dogs at the University in an effort to not only foster and train highly capable service dogs, but to cultivate a lasting partnership with people with disabilities. As a student, Evans introduced the idea of inviting students at the University to foster and train service dogs for other people with physical disabilities. Illini Service Dogs is now comprised of nearly 70 dedicated members, each of which are assigned a specific team and dog to work with throughout the course of its training. Secondary trainers spend approximately three to four hours each week with their assigned dog, while a primary trainer may actually live with their dog and ensure its training period runs smoothly. “We’re not only striving to train members to be awesome dog trainers, but we also want them to always take that extra step to speak up for what’s right, disability rights, and just be someone who’s really educated on the topic,” says Carlson. The organization estimates that each dog will spend two to three years training before they are partnered with a person with a physical disability. During that time, each dog will have learned and mastered over 40 commands. However, time contributed by student trainers and the amount of years for each dog to complete their training varies throughout. 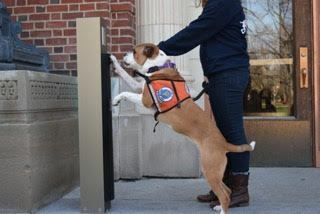 Illini Service Dogs is completely volunteer-based, which has allowed the organization to decrease the costs associated with training capable service dogs and most notably, providing them free of cost to people with disabilities. According to Illini Service Dogs, training a service dog can range anywhere from $10,000 to $15,000. Every Fall, Illini Service Dogs recruits new members beginning on Quad Day. 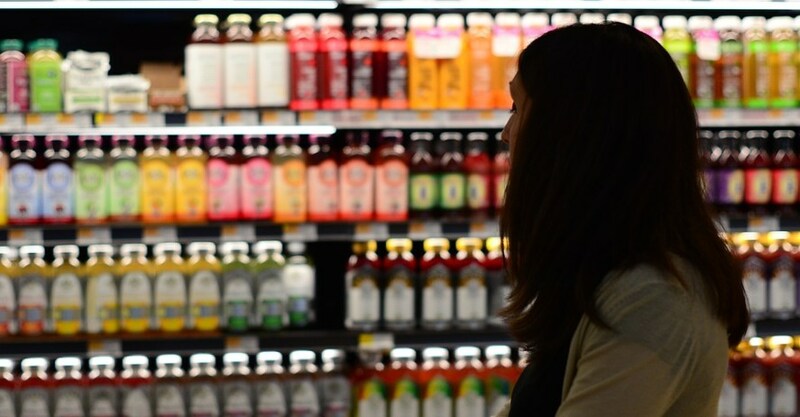 The process to become a member includes both an application and interview aspect. The organization is also entirely funded through donations and fundraising. In 2016, Illini Service Dogs received a grant from the Illini Dads Association based on their inspiring mission to foster and train mobility service dogs, as well as to engage the entire campus community in disability culture. Illini Service Dogs is currently training six new service dogs. Every May, the organization hosts a graduation ceremony honoring the dogs that will graduate that year. The organization also plans several demos and Pet-a-Pups throughout the year, which invite the entire campus community to learn about Illini Service Dogs and disability culture and rights as well. Be sure to follow Illini Service Dogs for regular updates on Instagram and Facebook!